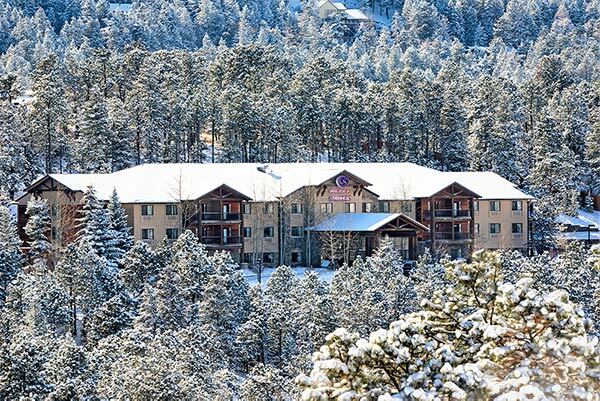 Adventure into Golden Evergreen Comfort Suites and enjoy a blissful mountain retreat. 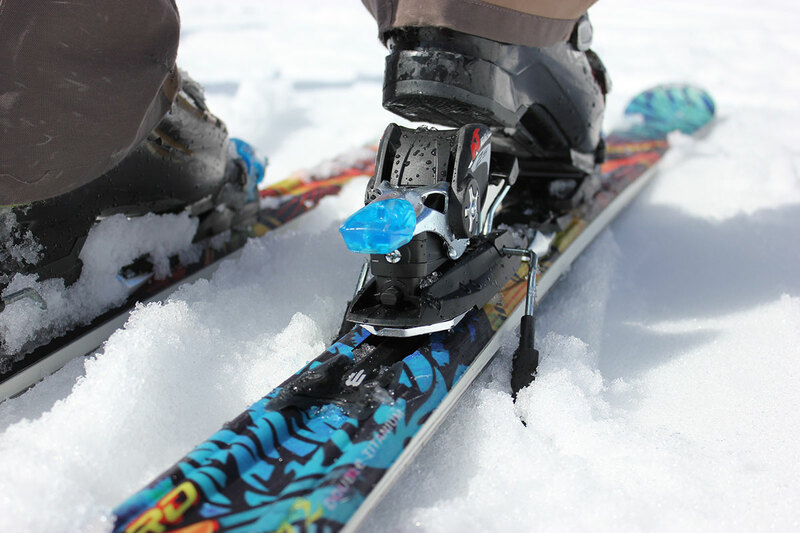 While you stay at Comfort Suites Golden West on Evergreen Parkway, visit Loveland Ski Resort and we’ll help you save money on your booking and skiing accommodations! Call 303-564-5858 today and schedule your Ride! Overnight accommodations for two in a Deluxe Jacuzzi Suite. Fresh flowers and a chilled bottle of sparkling wine. Must book 3 days prior to arrival. (2) Adult lift tickets to Loveland Ski Area. One night’s lodging in standard King or double Queen suite (Upgrades available). Energy Snack for the slopes.